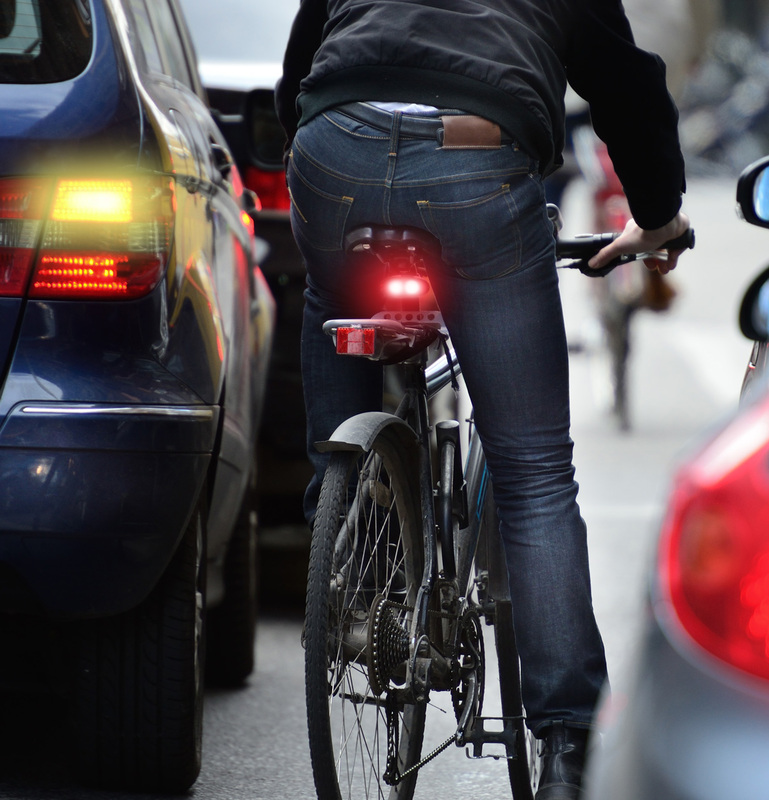 From 2007-2012 there were 12,789 crashes involving bicycles in Texas. Of these accidents, 297 of them were fatal. This is due to drivers failing to provide the proper space for bicycle riders as they share the roads. Here at PM Law Firm, we can provide an experienced bicycle accident lawyer that understands all aspects of bicycle accident cases and laws. Bicycle riders don't stand much of chance when going up against cars in the streets, but in the court room, that can be a different story. That's why it's important to find the right attorney and make sure all of your rights as a cyclist are protected. 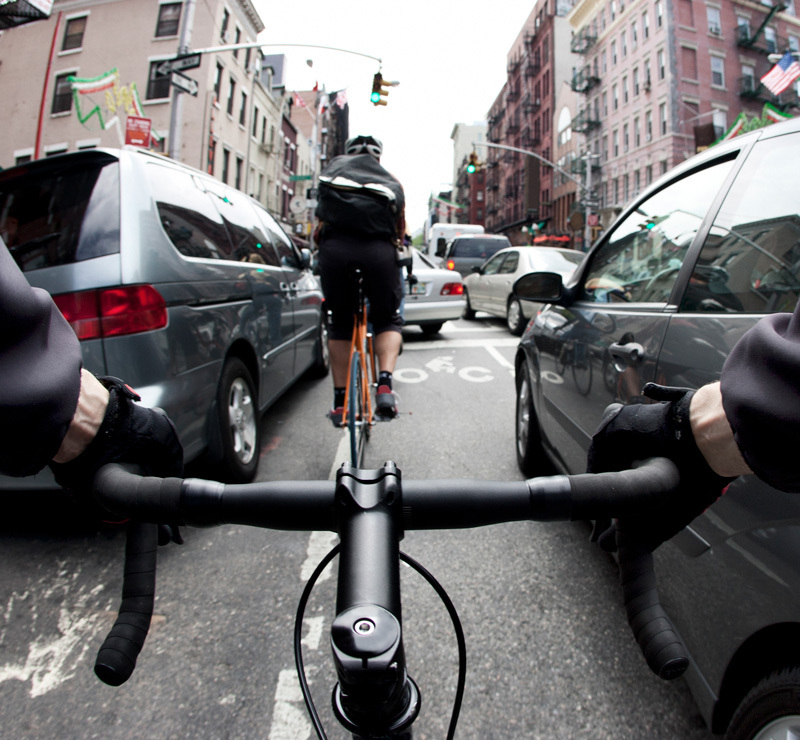 If you or someone you know has experienced a bicycle accident, we can provide you a bicycle accident lawyer that will listen to your specific case and give personalized service based on your specific needs. Likewise, we also provide representation to family members of victims that were killed in bicycle crashes/accidents. These are the most common cases we see here in Humble, TX and surrounding areas, but we understand that there are many more ways a bicycle accident can occur. If you experience any of the above, it is clearly a violation of the ordinance and we suggest contacting us at the PM Law Firm to go over your legal options should you choose to pursue them. It is important to have someone on your side that will help you contest anyone (such as insurance companies) who might try to minimize the gravity of your case. Here at PM Law Firm, we fully understand your rights as a bike rider and we will work with you to get the compensation you deserve.